Use for treating and preventing newborn hypothermia. 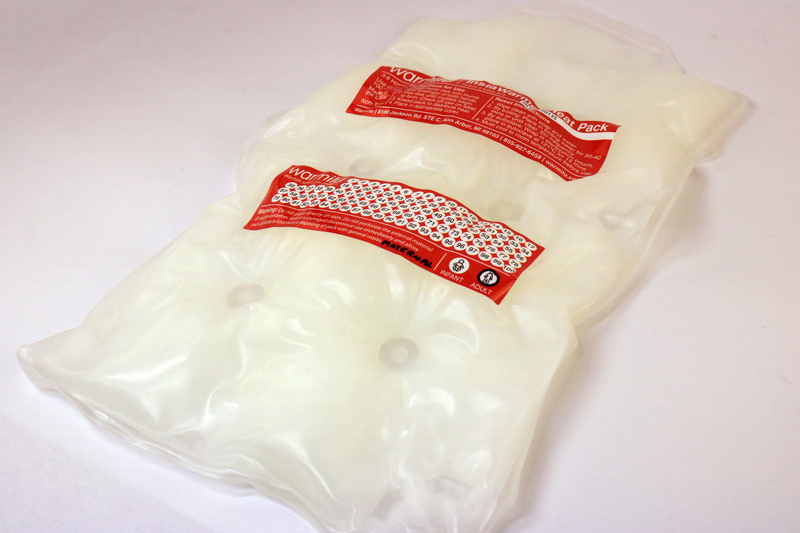 Designed under the supervision of neonatologists to be safe and easy to use. 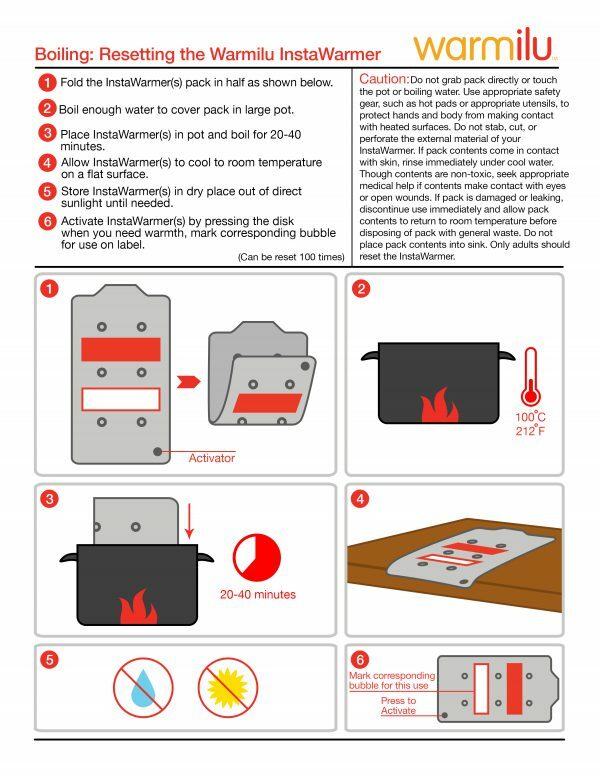 IncuBlanket is wipable, DO NOT immerse this IncuBlanket in water. 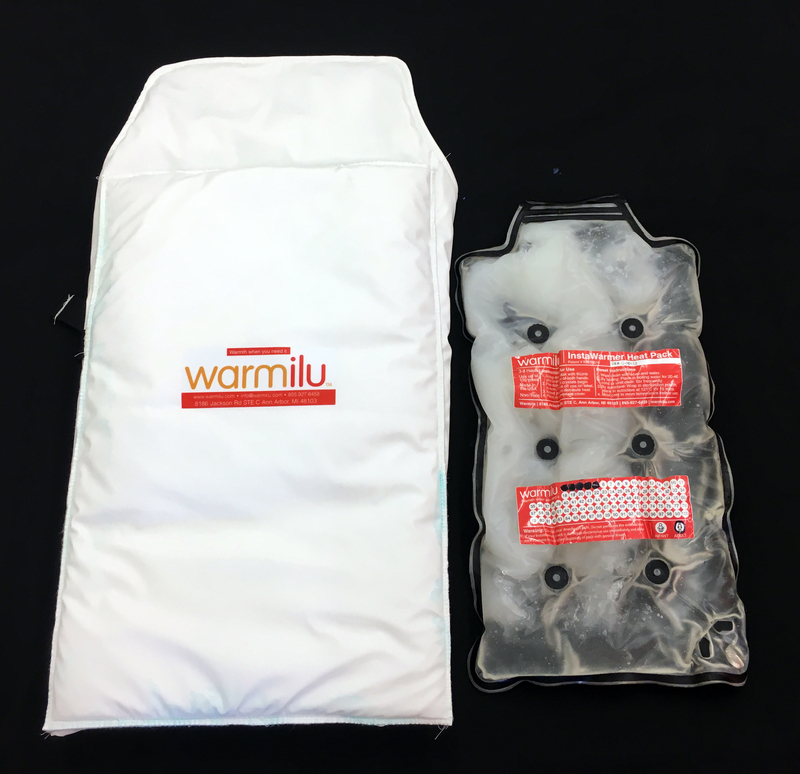 Bulk Pricing: For volume-based discounts or better pricing, please see Warmilu or the following medical device distributors in your location. 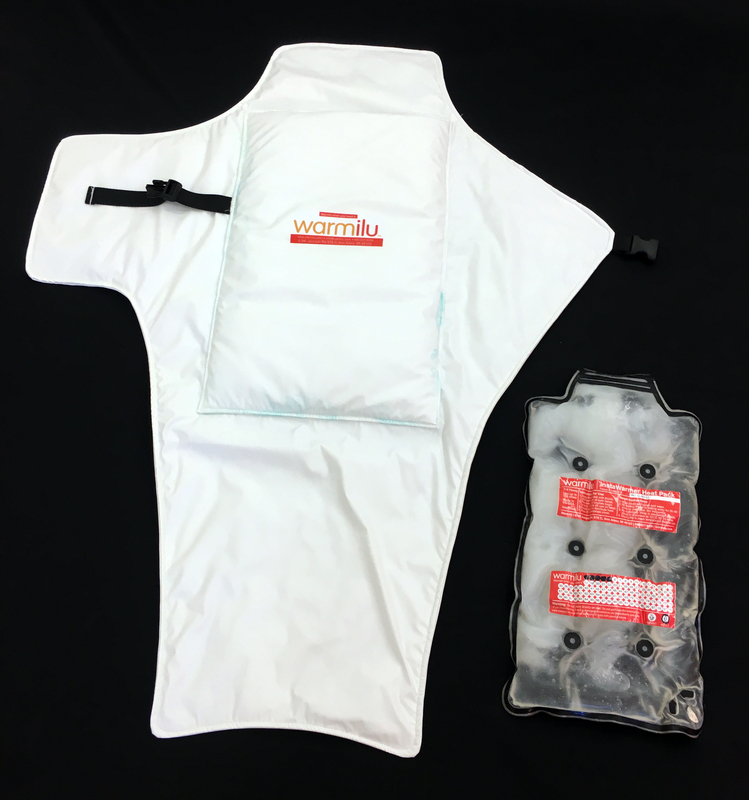 You may also reach out to any of these distributors to learn more and schedule a demonstration. 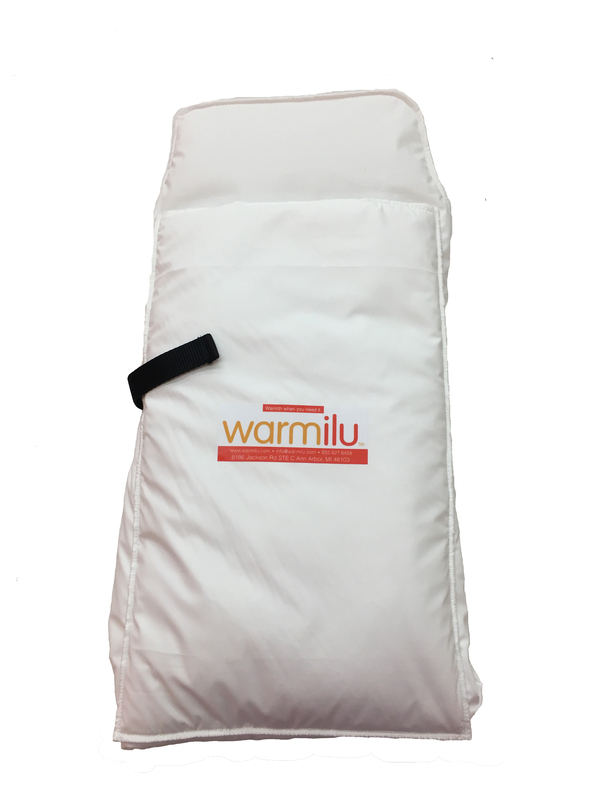 For all other countries, please check in with the Warmilu team to see if bulk pricing is available for your location! 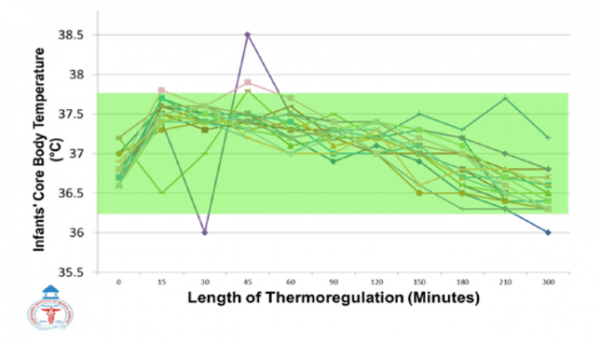 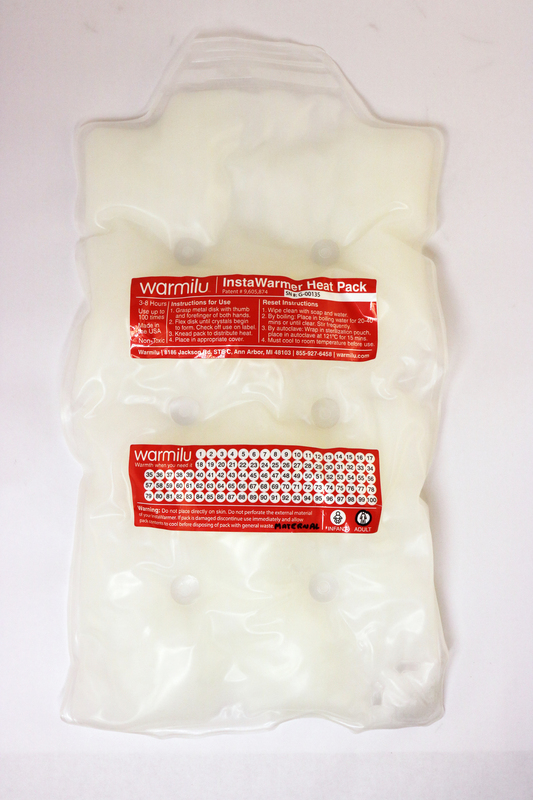 Use for preventing and treating newborn hypothermia. 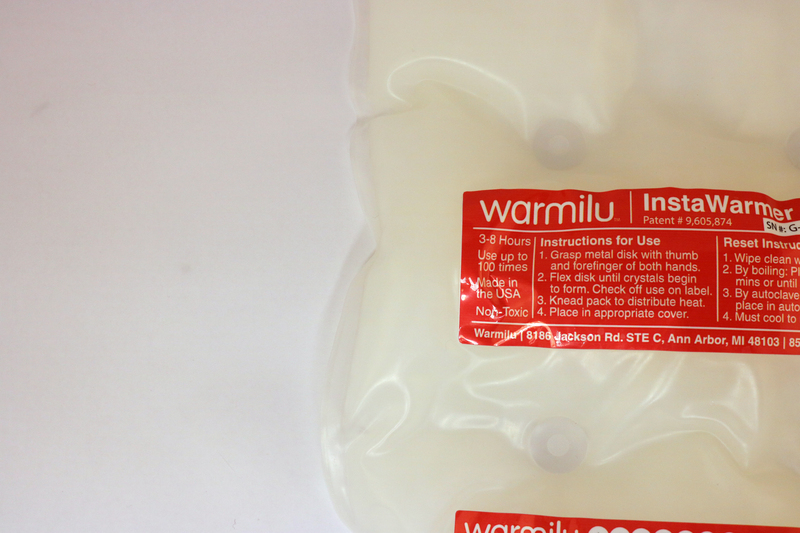 Designed under the supervision of neonatologists to be safe and easy to use. 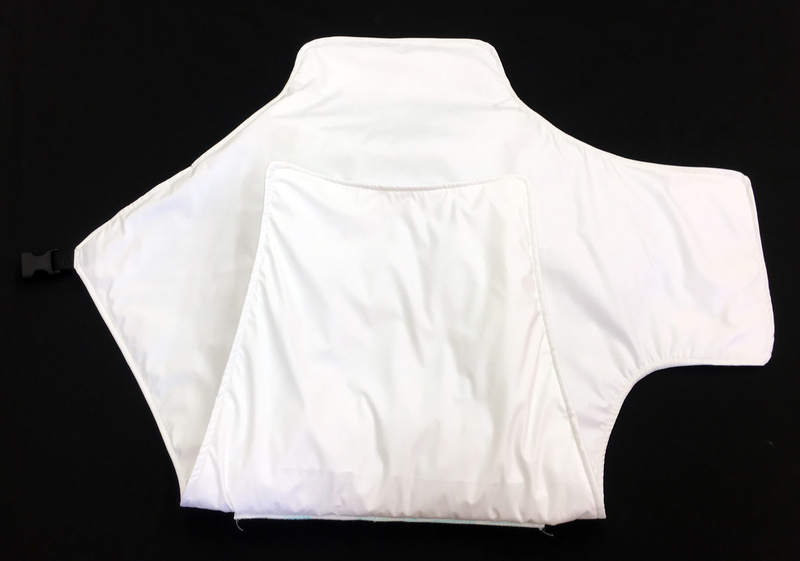 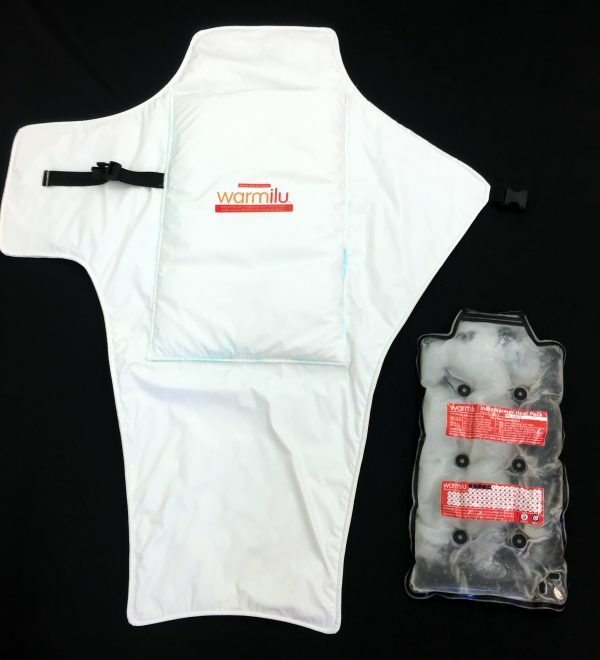 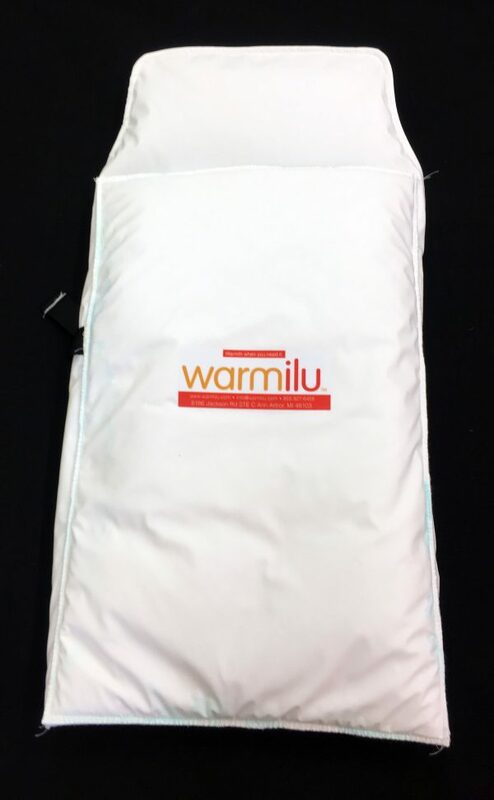 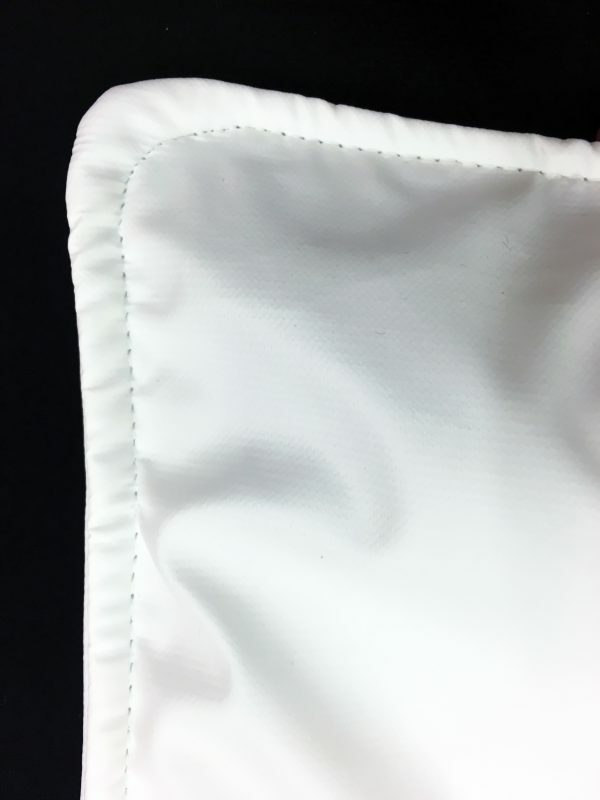 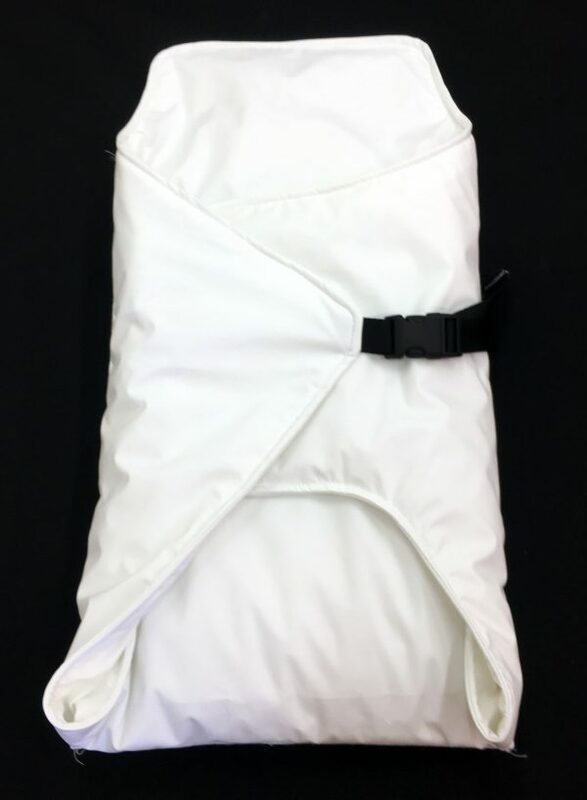 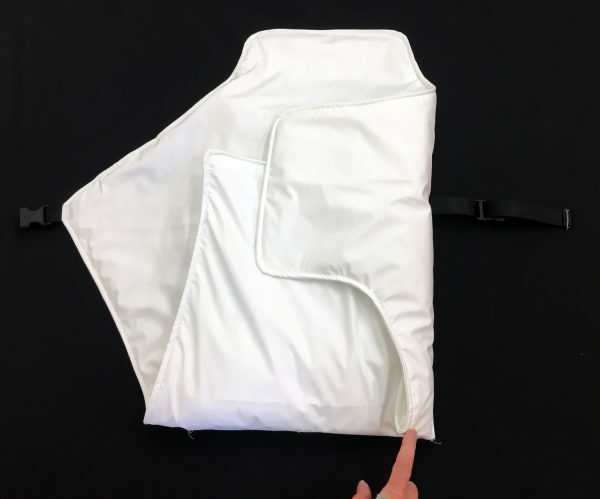 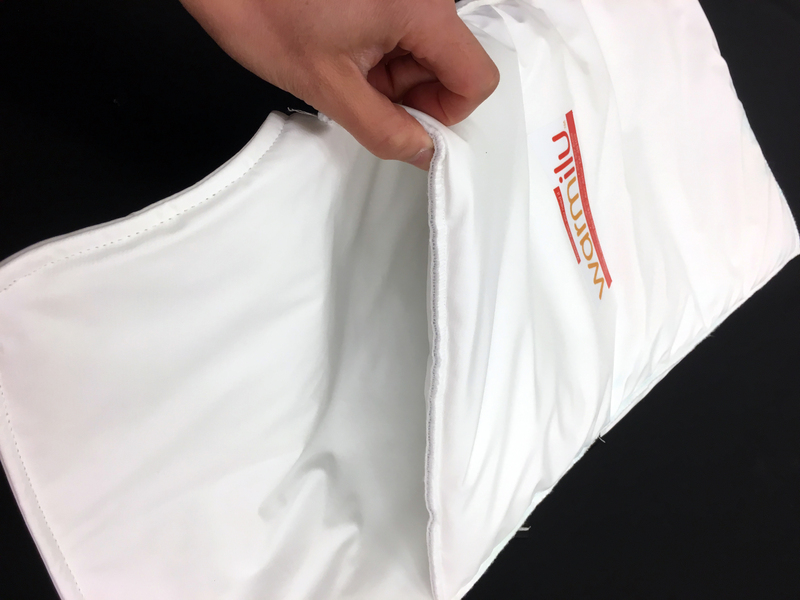 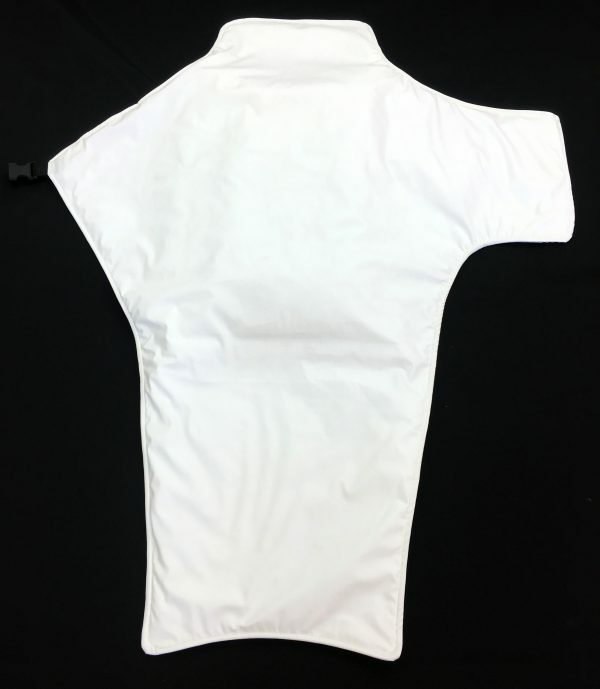 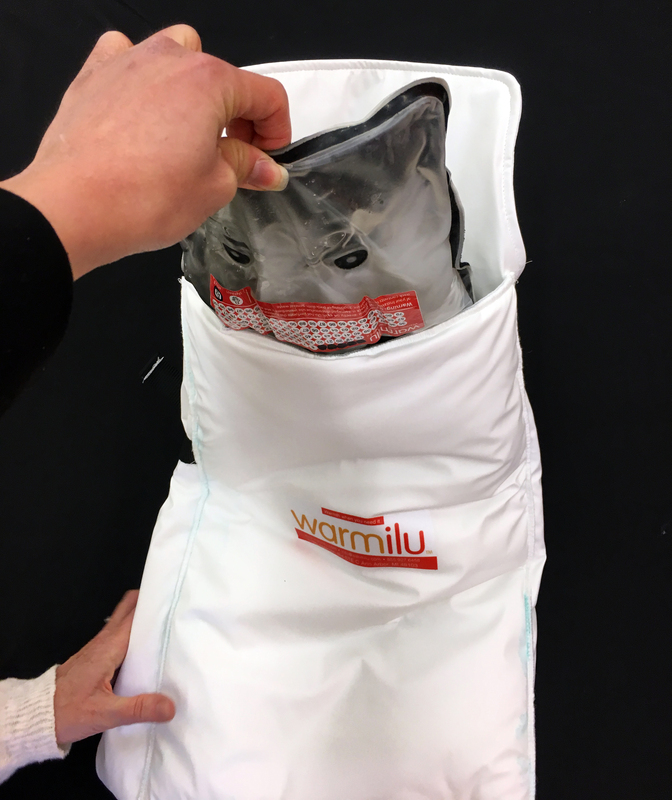 Product Brief Description: This is a non-electric, fabric-backed, and instant warming pack that generates warmth for hours. 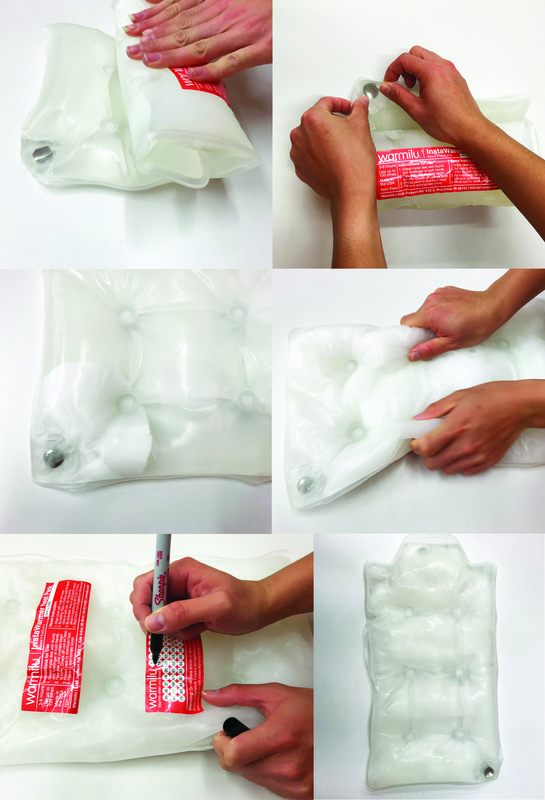 The pack is reusable up to 100 times. 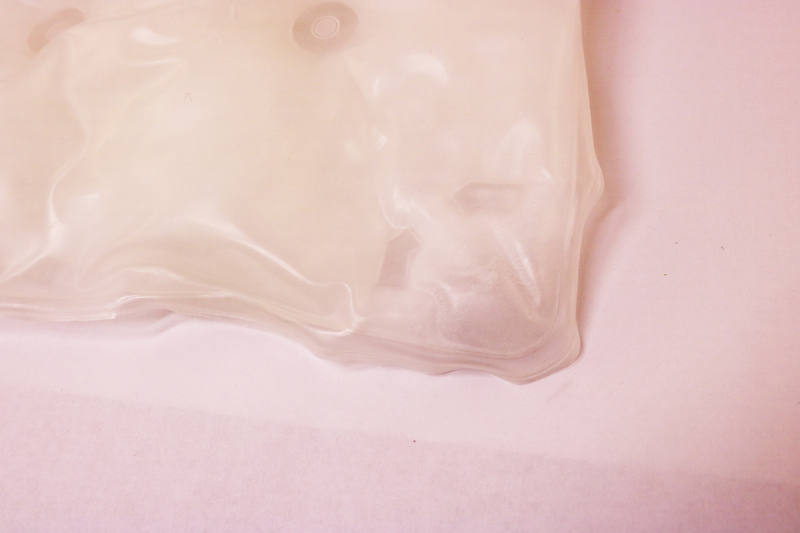 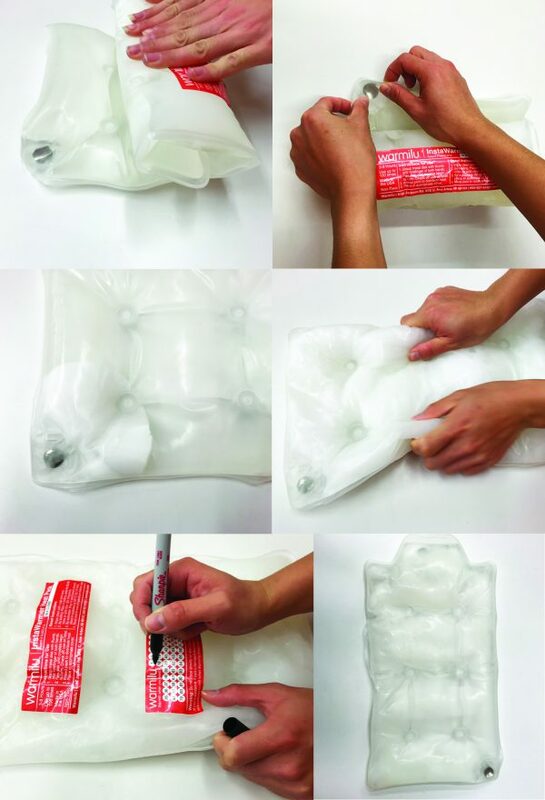 Pack is made from nontoxic medical and food-grade materials.